TORONTO, ON – McClelland Premium Imports has announced plans to bring draught kegs of the legendary Belgian ale Rodenbach to Canada for the first time. 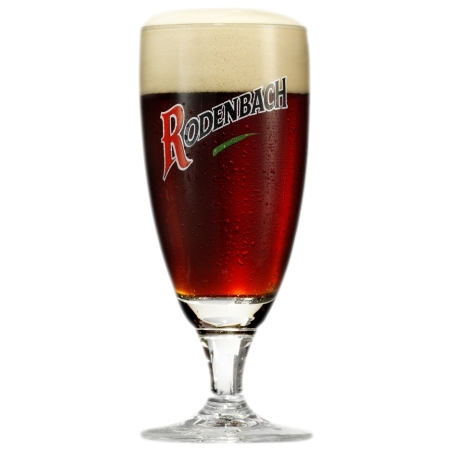 Described by the late beer writer Michael Jackson as “the most refreshing beer in the world,” the flagship Rodenbach brand is a Flanders Red Ale, a traditional sour beer made by blending 75% “young” beer fermented in standard beer tanks with 25% “old” beer that has been aged for at least 2 years in oak casks. Rodenbach will go on tap this Thursday March 14th at Bier Markt King West in Toronto for an official launch event. It will then be available at a variety of bars and restaurants across Ontario, including Bar Hop, Volo, beerbistro, Brass Taps, Le Petit Dejeuner, Castro’s Lounge, and all Bier Markt locations in Toronto; West 50 Pourhouse in Mississauga; Pub Italia and Beer Brothers in Ottawa; St. Veronus in Peterborough; and The Black Dog Village Pub & Bistro in Bayfield.